Nsukka is a vibrant city inhabited by a benevolent and industrious people who are proud of their culture, and heritage. Predominantly peopled by Igbo speaking Nigerians, this city played an important role during the 3 year Biafran war that afflicted the eastern part of the country. Nsukka emerged after the civil war to become one of the most popular and developed cities not only in Enugu but in South-East Nigeria with a human population of 309,633. Jumia Travel, Africa’s No.1 hotel booking portal reveals ways to navigate this urban town which ultimately reinvented itself after its turbulent past. Commonly called UNN, it is home to the first university established by the Nigerian government under the leadership of Nnamdi Azikiwe, a foremost nationalist and first president of Nigeria between 1960 and 1963. It was established in 1955 but opened for academics 5 years later on 7 October, 1960. The university is one of many reasons why Nsukka is a popular hub as it welcomes university students all parts of the country. The Opi Lake is one of the tourist highlights of Nsukka as it offers visitors a lavish and extravagant scenery. It is famed to be inhabited by crocodiles and as a note of caution, visitors are advised to avoid swimming or fishing around this water-body. Onunu festival is one of the many carnivals celebrated in Nsukka. Sons and daughters of the soil from far and near troop to the city amidst eating and drinking to witness theOromme dance, traditional wrestling and other ethnic activities on display. Inexpensive hotels are spread all over the different communes of Nsukka. From Edem Ani, to Alor-uno, Opi, Orba, Ede-Oballa and Obimo at affordable prices. Some of them include Golden Valley Hotel and Suites, Kennan Lodge Ltd, Grace Manor Hotel and Suites, Jerry Marriot Hotel, See New Hotel and Jucony Hotel and Resort. You can get more budget hotels by visiting travel.jumia.com. 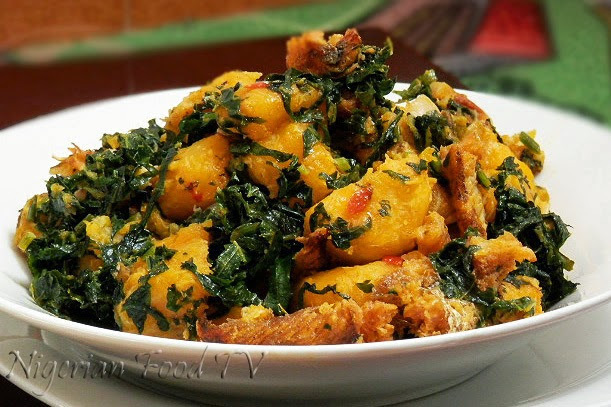 Igbos have one of the best food cultures in Nigeria. It is the same with the indigenes of Nsukka. Foods like ukwa, african salad, akpu, banga soup, oha soup, nkwobi and african salad are popular in the city and across southeast Nigeria. Restaurants to eat these tasty delicacies are New Berries Restaurant and Franco UNN. Danco Benco and Festus Gardens International are some of the places you can shop. For purchase of perishable goods, you can visit the Okpi Commodity Market. The University of Nigeria, in Nsukka is the first indigenous university established by a Nigerian government earning it the name ‘University of Nigeria’. Ayesha Curry( Classy) Vs Kim Kardashian ( Trendy) , which would you choose? Our focus is conversion and writing a good copy because we believe these are the two main things that define a digital marketer. Although you might disagree. Also we cover other areas like SEO, Social Media. etc and stay up to trend. We make sure to give you specific and effective information on the digital marketing, sounds cliche but you know what’s different about 1Creek, you can talk to us if any of our tips/ hacks which are rare don’t work for you. Cool, right? Yeah, it has never been done before, and of course, it is free. Copyright © 2019 1Creek. All rights reserved.